Meet your business challenges and lower your IT costs. 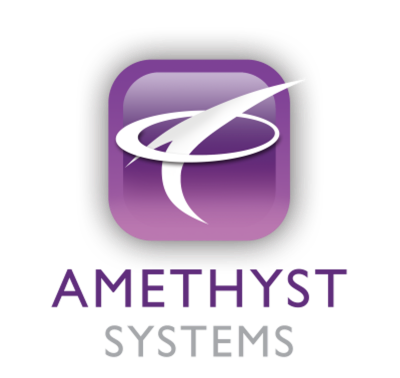 At Amethyst Systems, our goal is to provide awesome return on investment and reduce the operating costs for our clients. 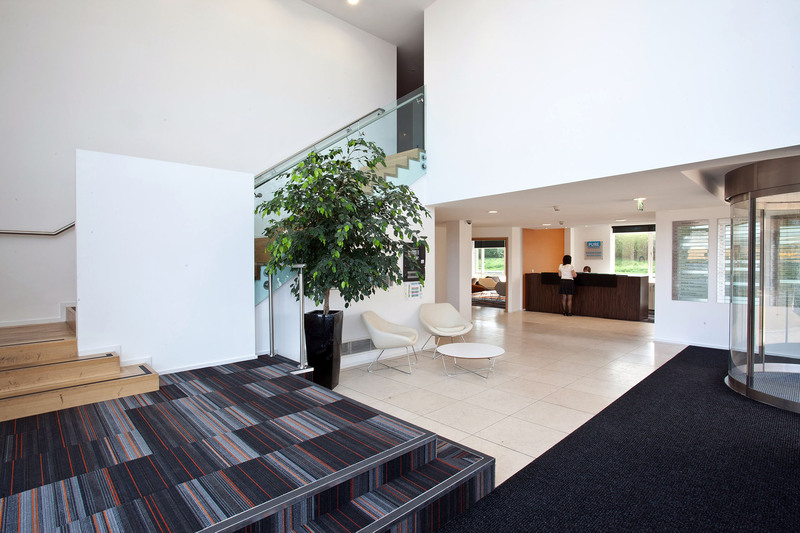 We love solving problems, providing best in class service and delighting our customers. We’re here to help make your life easier by taking your IT challenges and making them our own. Established in 2008 from our offices in Bristol and Yorkshire, we provide first-class IT support. Our excellent response and resolution rates are all down to a friendly team of account managers and experts, solving your IT problems so you can get on with doing what you do best.